Summer camp is a joyful time for our kids because they get to be who they really are. They have the opportunity to experience their faith in ways that they are most comfortable. It is also a great time of fun and excitement with activities like the Wacky Olympics and bouncy houses! Don’t worry if you won’t be there. 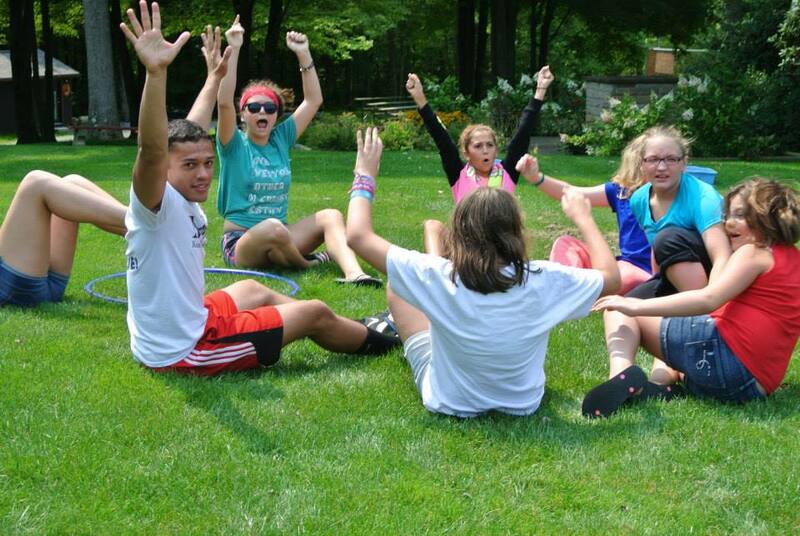 You too can experience the excitement of summer camp by following it through the Diocese. There will be daily posts from the youth and plenty of pictures. Follow us on Twitter at @DioNWPA (click here). Like our Facebook page (click here) and the Formation Advisory Board’s Facebook page (click here). Read posts and sign up for email notifications on our blog at dionwpanews.org (click here). This entry was posted in summer camp and tagged blog, facebook, Summer Camp, twitter. Bookmark the permalink.